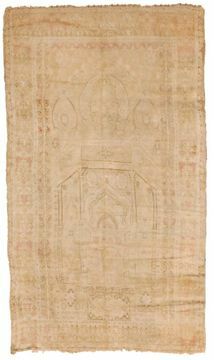 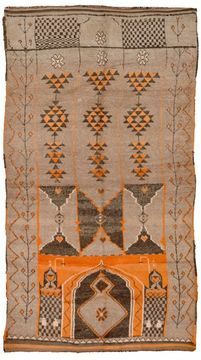 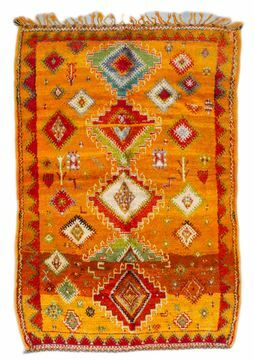 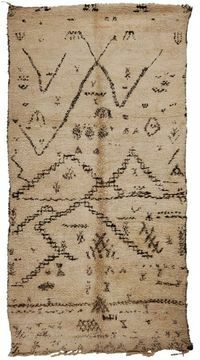 moroccan rugs, crafted by women in the interior plains and mountains on fixed-heddle looms can vary greatly depending on the tribes that weave them. 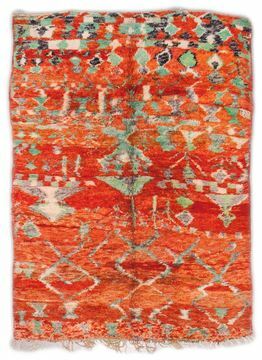 nonetheless, they all use severely geometric moroccan decoration, sometimes in muted tones, sometimes almost monochrome, and sometimes richly colorful tones and asymmetrical compositions without borders. 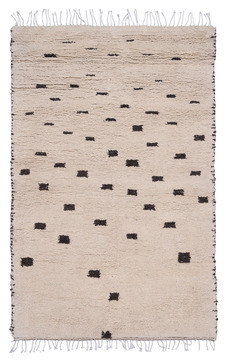 the raw material of the moroccan rugs is black or white sheep's wool, used as is or dyed with plants or minerals found in the areas where the carpets are woven. 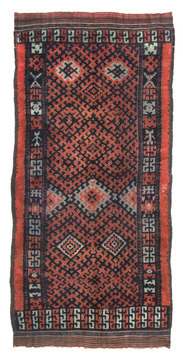 in the upper regions, ochers are often used while in the plains of marrakesh, madder provides brilliant reds. 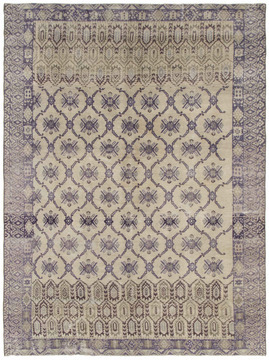 moroccan rugs provide designers with timeless, unique, and functional works of art for the modern-day home. 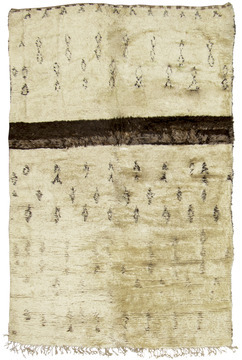 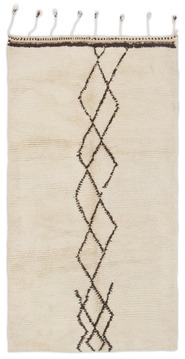 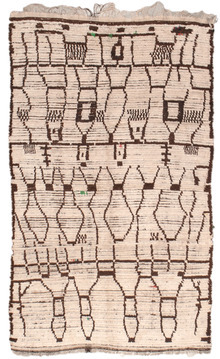 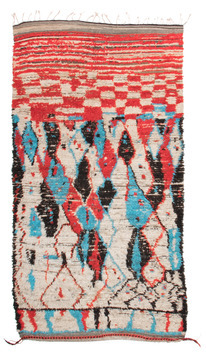 each rug is a primitive abstraction that is completely original to the weaver of the rug. 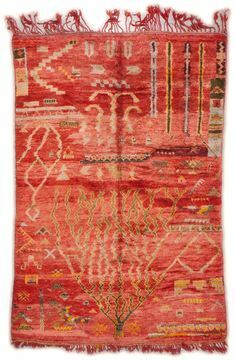 recognizing the beauty of these rugs in the modern environment were such notable designers and architects as charles and ray eames, le corbusier and frank lloyd wright.